A wartime love story inspired by the real-life love letters between Chris Cleave’s grandparents during WWII. 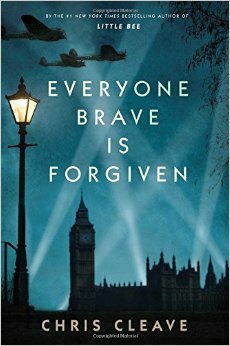 Everyone Brave Is Forgiven is essentially a story about what courage is, and how it reveals itself under pressure. While it lacks the hallucinatory brilliance of Bowen’s The Demon Lover or the emotional power and complexity of Waters’ The Night Watch, it is an absorbing, sharply paced novel. Everyone Brave Is Forgiven is a narrative of redemption. 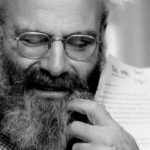 All the same, it leaves the novel with significant problems because it flattens out the conflicts, rendering them more as device or backdrop than transformative experience ... War, like any great upheaval, alters us — or it ought to — turning our hearts and psyches unexpectedly. In Everyone Brave Is Forgiven, however, such a turning never happens, since the characters come to us fully formed. What did you think of Everyone Brave is Forgiven?